Classic Building & Construction, Inc. Comment: We are looking to have all the molding replaced in our home. We are also looking to have our stair railing replaced. Comment: Replace trim around doors and floors to match. Additional trim added to windows. Comment: I would like to have several large windows trimmed, some on tall walls. Would also like one tall wall with decorative molding. Comment: Looking to add a decorative wall molding to a 30 foot wall and add trim around multiple windows as well, some in very tall locations. Everett Carpenters are rated 4.69 out of 5 based on 781 reviews of 43 pros. 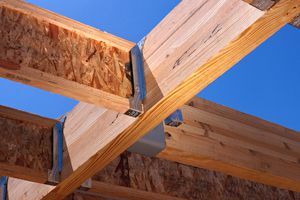 Not Looking for Carpenters Contractors in Everett, WA?